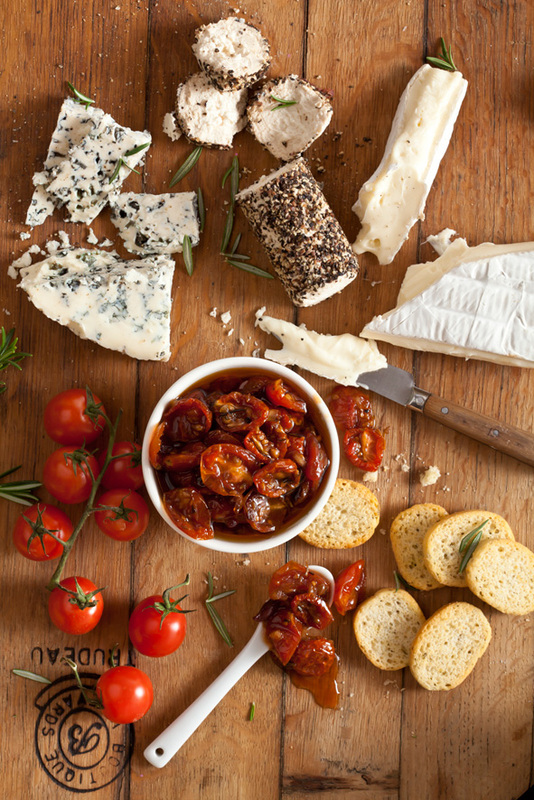 Pronto Mama’s Original Slow-Roasted Tomatoes add the perfect flavour punch to any cheese board. Combine the slow-roasted tomatoes with ripe camembert, brie, black pepper chevin, blue rock, hard cheese, ripe figs and preserves. Enjoy with a glass of wine and great company! Serves 6–8.